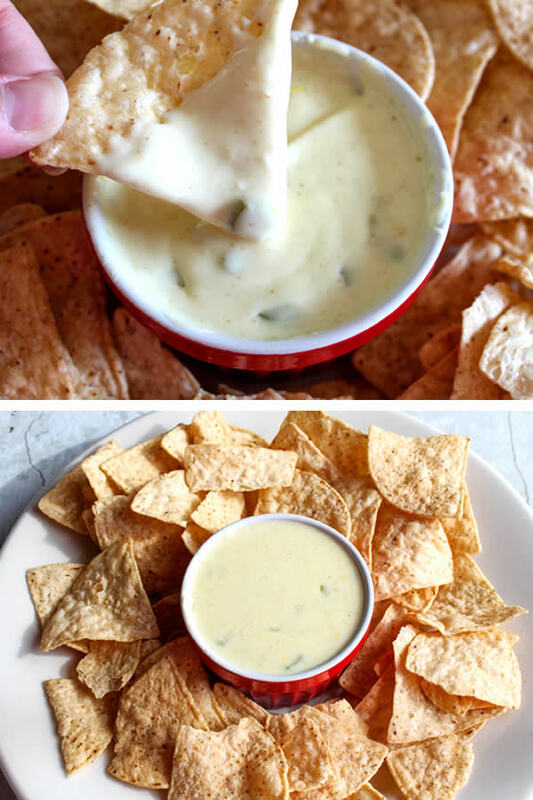 BEST Weight Watcher Queso Dips! 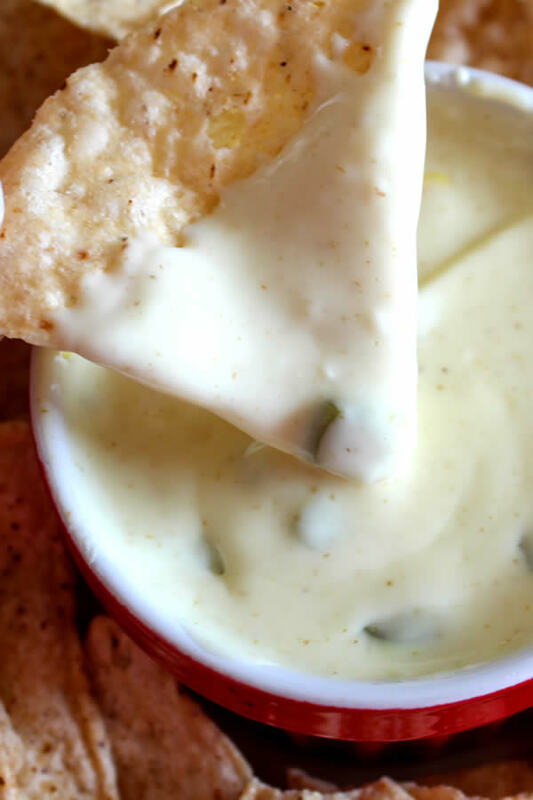 YES….Weight Watcher cheese dip for a great snack, appetizer or parties that is easy, quick and tasty. 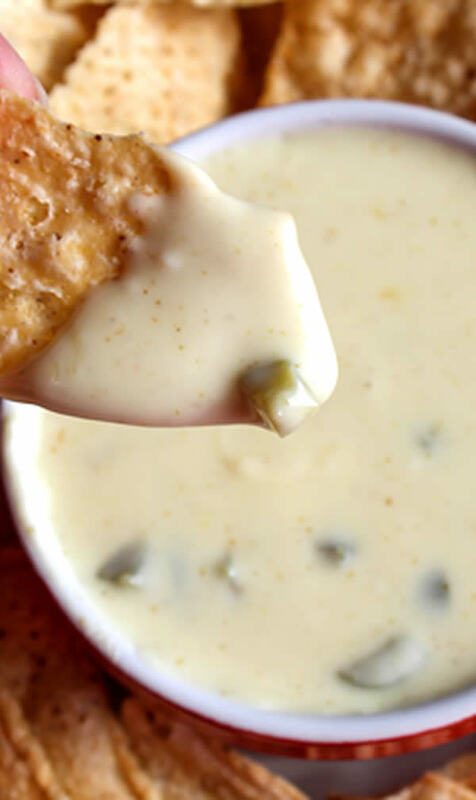 Slow Cooker Weight Watcher white cheese queso dip that keeps any crowd coming back for more. 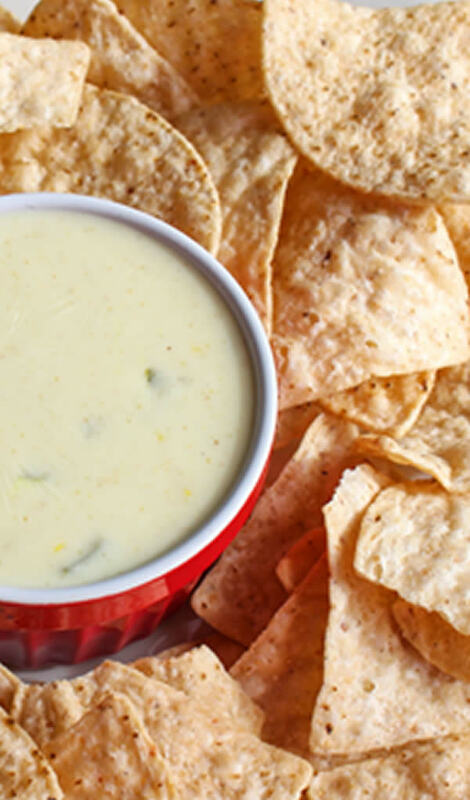 Tasty Weight Watcher queso cheese dip for chips, crackers, veggies, crackers and more. Perfect for a potluck or any type of party – game day Weight Watcher Super Bowl dip, tailgate parties, Holiday parties (Christmas, Thanksgiving, Easter), bridal shower, baby shower, birthday parties and more. 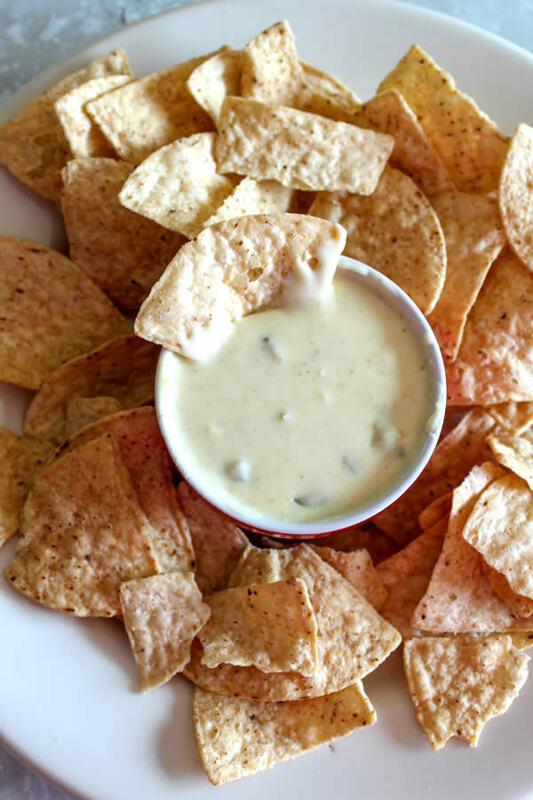 Take a look at this yummy Weight Watcher dip for a crowd!